Is Shared Web Hosting Better Than VPS Hosting? Are you planning to get a web hosting service for your business? Then HostJinni will get you the best hosting service but the biggest question that strikes your mind is whether to choose shared web hosting or VPS( virtual private server). Here is the list of difference between them which help in choosing the right one. When you go to Windows shared web hosting you will find many other websites that are already hosted on the on the server along with your website. The situation is contrary to Windows VPS web hosting you get the complete power of the hosting as it is dedicated only to your website. Shared web hosting is very cost effective compared to VPS. In shared web hosting the hosting charges are distributed among the servers. As there is only one website in the hosting domain the complete disk space and bandwidth are completely given for one website in VPS but in shared hosting, there are some limitations but it won’t be an issue for a small website. There won’t be many issues with the management of shared hosting as it is completely maintained by the provider. But VPS hosting must be managed by you only. So you must have some skills or should hire someone to manage the hosting. In shared web hosting the hosting provider will install security servers and firewalls but in VPS the responsibility of the security must be handled by you only. As there will be only one hosting server there are low chances of virus acquirement. 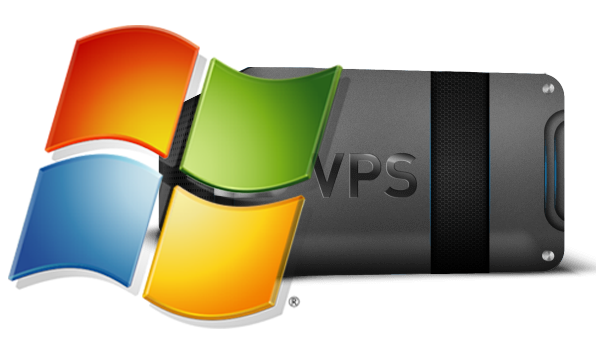 The VPS server offers better control over hosting compared to shared web hosting. You can control the complete server without any fuss. In shared web hosting there are high chances of getting blacklisted because of the spamming done by other sites present on your server. But getting your website developed with the help of HostJinni will eliminate the risk of being blacklisted. These are some of the differences between sharing and VPS hosting. You can get the best deals for these hosting at DigitalPugs. For reliable shared web hosting service contact us. Get your website hosted on the best sharing platform. We provide both Windows shared web hosting services and Windows VPS web hosting services to your doorsteps. Contact HostJinni web development services to take your business online with best web hosting service and amazing website. This entry was posted in Uncategorized, VPS Hosting, Web Hosting, web hosting company India, Web Hosting India, Web Hosting Plans. Bookmark the permalink.